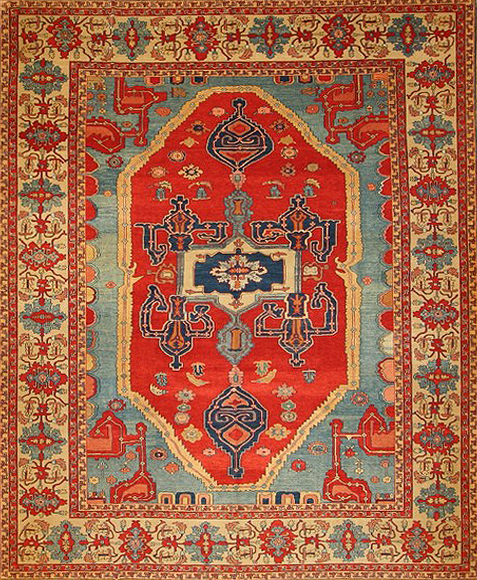 Zara is the re-creation of very special 19th-century classics like the Heriz, Bakshaish, Serapi, Ziegler and Mahal. 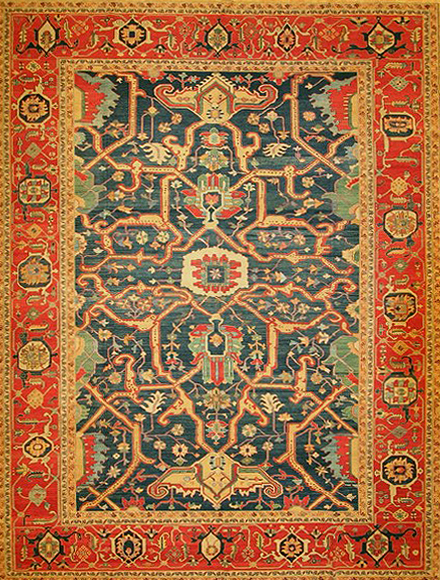 This collection builds a bridge between the unforgettable beauties and values of the past to the contemporary aesthetic of the present. 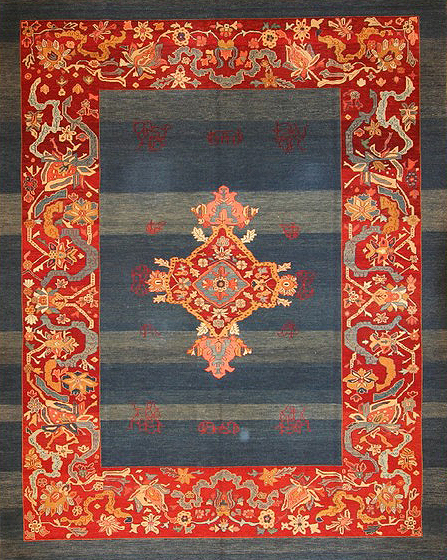 The unique harmony observed in these rugs is our main source of inspiration for the colors, designs, warping, wefting, and weaving techniques used for this production. 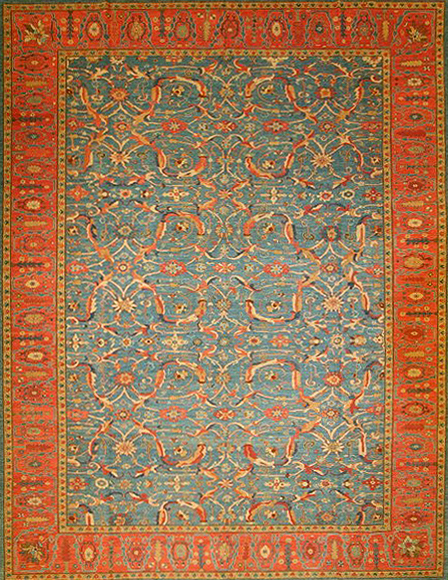 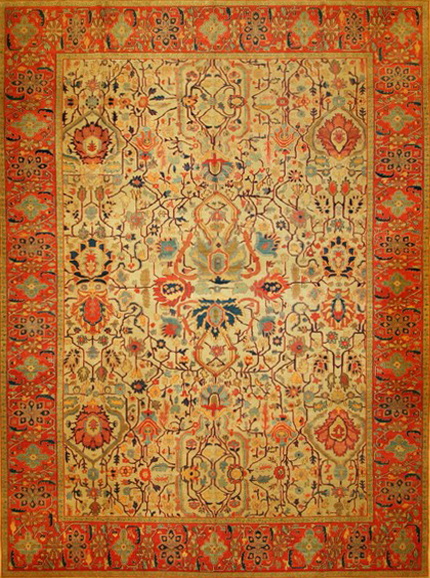 Fully-studied asymmetric patterns, special hand-spun yarn, and vegetable dyes achieved through special techniques make these rugs as precious as their original namesakes. 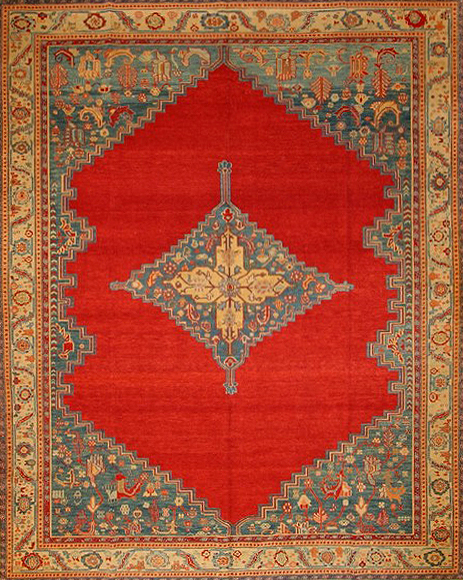 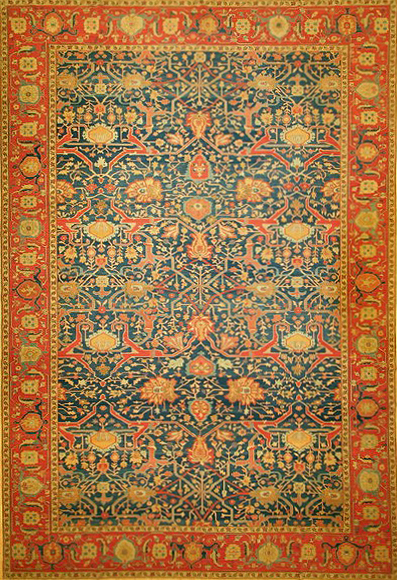 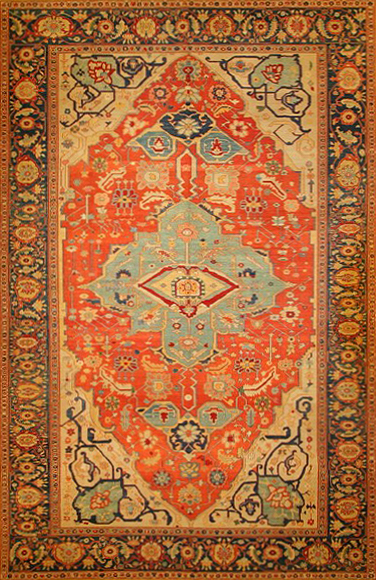 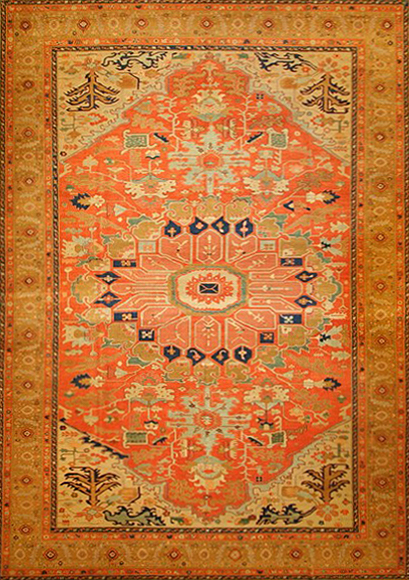 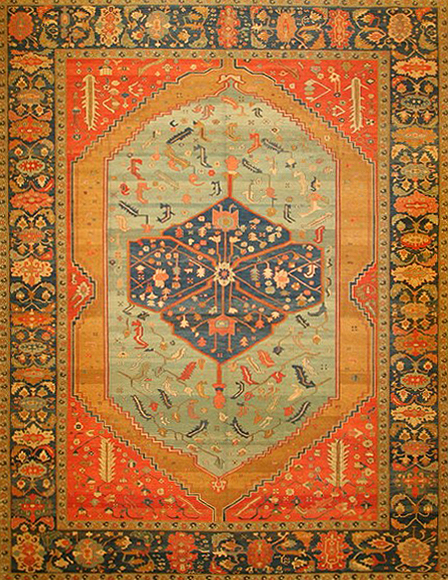 With the help of this production, we are able to exhibit all the artistic values and glory of these unique rugs which can only be found in special private and museum collections. 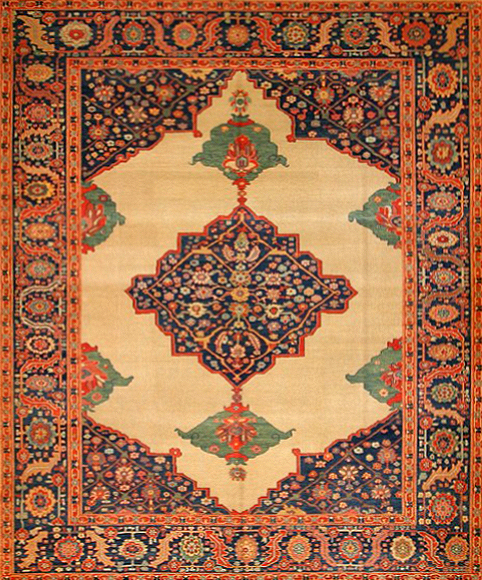 There is no doubt that Zara rugs will take their place among precious antiques in the future. 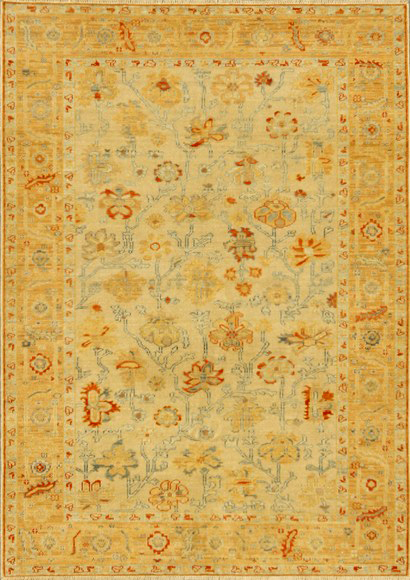 Various finishing and washing processes developed especially for these rugs give them a distinctive character and add to their values.